TASER Axon Flex image courtesy of TASER International. When it comes to policing and technology, we struggle to keep up with tech-savvy criminals. Yes, the private sector can deploy a disproportionate amount of technology because they don't need to worry about the rules of evidence or search and seizure. Recent unrest in the streets of Istanbul, Turkey provides a compelling example of this. Protesters used video from an unmanned aerial vehicle to keep an eye on the riot control police. They knew what the police were doing, giving them a clear tactical advantage. Meanwhile, the use of drones remains off limits to U.S. local law enforcement. Nobody wants police looking into their backyard from 500 feet in the air, but for a few hundred bucks any citizen can legally buy and deploy a UAV to record anything they want. Pick virtually any technology and the story repeats itself. The criminals acquire it and use it to foil our efforts. When we finally adopt it, the criminals find a new technology to make our efforts obsolete. It's a never-ending game of catch-up for law enforcement. The rules of the game may be changing. Forward-looking agencies embrace new technology at about the same time as the rest of society. 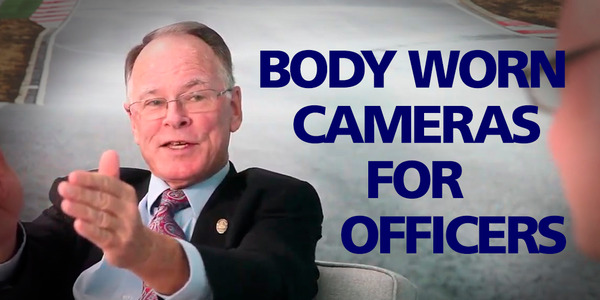 That seems to be the case with on-body video systems. 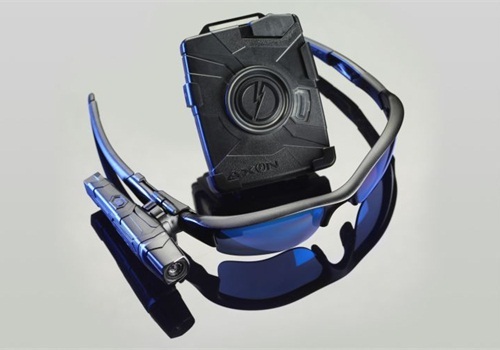 Agencies such as the Lake Havasu (Ariz.) Police Department outfitted their full complement of officers with the TASER Axon Flex video system. Point of view cameras such as Google Glass and the GoPro Hero have made their way into the public realm. Extreme athletes and amateur adventurists popularized the GoPro cameras. Some departments use the civilian-marketed POV cameras in specialized units. But you can't very well mount a GoPro on an officer without it looking silly. 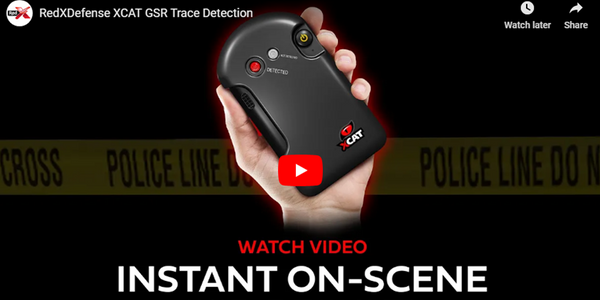 Enter the next generation of miniature cameras made for law enforcement—ones you can mount on your eyeglasses, hat, or collar. Point of view cameras remain in their infancy from a technological perspective, but they've gotten small enough for police work. In the July issue of POLICE ("Eye Witness or Big Brother? "), we explore on-officer video choices and show how police departments are putting this technology to use. We also give you an overview of the currently available options from Digital Ally, Panasonic, TASER, and Vievu. These specialized cameras use the same technology available to the rest of society. The companies developing these specialized cameras are doing their part. Now, police departments must do their part. Law enforcement agencies need to continue to find ways to embrace and use technology as it becomes available. It's not always easy to do, but we need to listen to the experts in our own ranks and build elasticity into our procedures so we can acquire and use this technology. This means everything should be on the table when it comes to using technology to better police the community. So who are the experts? Chances are it's not the older generation of officers who typically make organizational decisions. Agencies need to look to the generations raised in the digital age. Supervisors, managers, and command staff need to create an environment where the experts—who are often the newest of our officers—have a say in how we acquire and use new technology. Wise leaders listen to the experts at every level in an organization. It's the same in law enforcement. It's the only way we can close the technology gap between the criminals and the police. Mark W. Clark is a 27-year veteran police sergeant. He has served as public information officer, training officer, and as supervisor of various detective and patrol squads.